In the following days Cristiano Ronaldo has to decide his future. Right after winning his fifth Champions League, the Portuguese spoke about Real Madrid in the past, getting ready for a departure. However, during the World Cup preparation or during the tournament CR7 didn’t want to speak about his future. Now it’s time to think what to do and Juventus have offered him a real possibility to continue winning titles and big money. According to the Spanish newspaper MARCA, Juventus are ready to offer €100M to buy the 33-year-old striker. His release clause is much higher, €1000M, but Los Blancos will be willing to accept this money for a player at his age. Besides, the Italian giants are offering the Portuguese €30M per season and a contract until 2022. 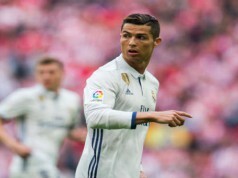 Cristiano Ronaldo has some problems with the Spanish tax authorities and he’s not happy with Florentino Pérez. 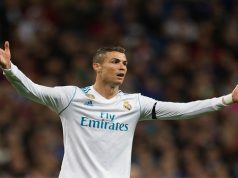 The president doesn’t want to offer him a pay rise for his attitude at the Champions League final and, besides, the club is not willing to help him with the Tax Authorities. Besides, the club is fighting to get another star on board like Neymar, who is much younger than Cristiano Ronaldo. 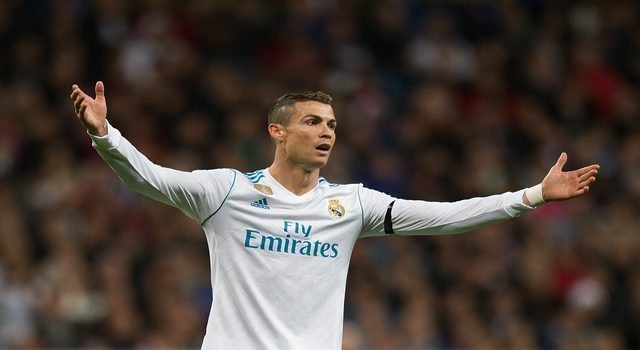 Juventus could be a great destination for Cristiano Ronaldo. The Italian champion wants to get rid of Gonzalo Higuaín, so the striker role will be available for him. Besides, they dominate the Serie A in the last years and they are ready to make a step forward and win the Champions League title. 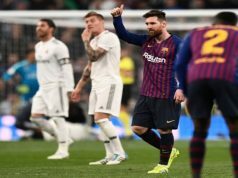 In the recent years, they’ve lost two finals against FC Barcelona and Real Madrid. Actually, Cristiano Ronaldo scored two goals in Cardiff against Juventus. Also, he scored, perhaps, the best goal in his career at Juventus Stadium this year, in the quarter-finals first leg, with a stunning volley. The Juventus supporters stood up and applauded the striker. This is a gesture that Cristiano Ronaldo will never forget.